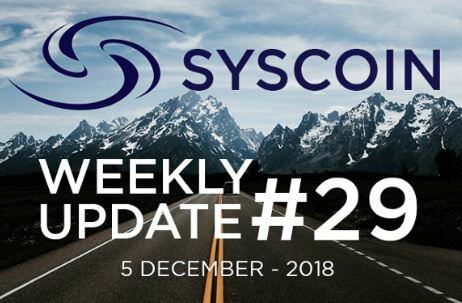 December 18th, 2018: Syscoin is getting a brand new look! 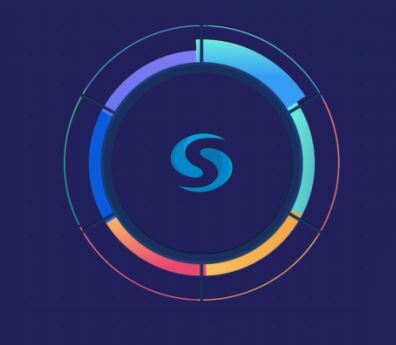 Please Note: To prepare for the rebranding, Syscoin.org has temporarily been replaced with a countdown timer, counting down to the Rebranding Launch! 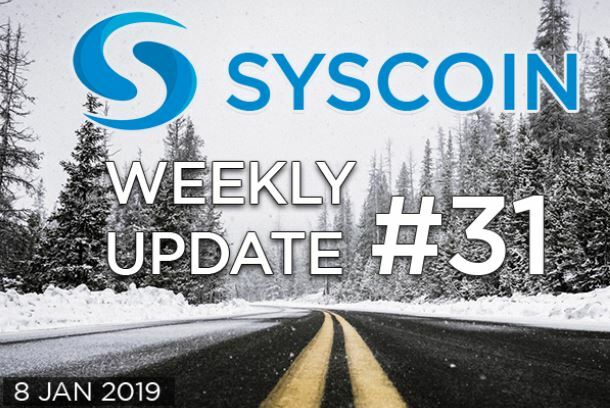 This is a recommended (but not mandatory) upgrade of the Syscoin Core (Syscoin-QT). 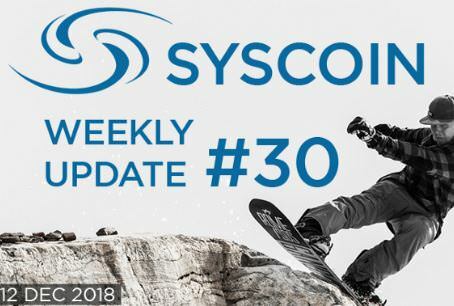 The Syscoin Foundation (“Foundation”) is pleased to announce the beginning of a new era for the Syscoin protocol; introducing the formation of the official Syscoin Foundation and a rebranding campaign for the protocol. To kick-off their activities, the Foundation unveils a new website, logo and updated roadmap for the “Syscoin Platform”. 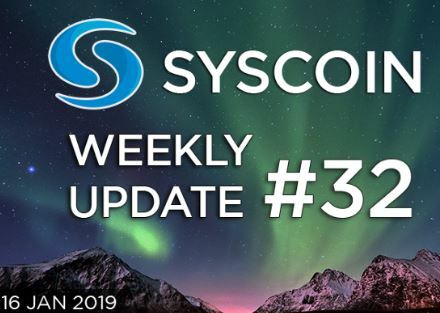 Syscoin (SYS), a cryptocurrency project that features the world’s first wallet with an integrated decentralized marketplace, has announced a major brand overhaul as it prepares to push adoption of its network. 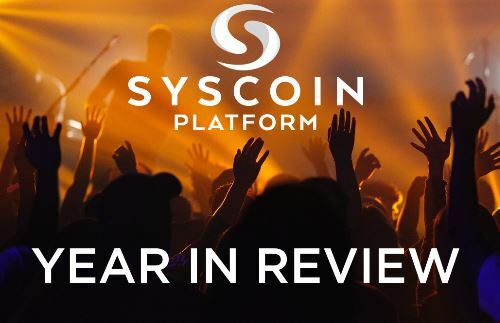 What an exciting past year for the Syscoin Platform! 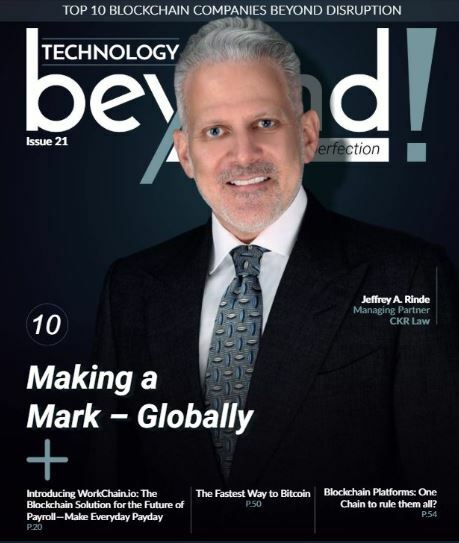 It cannot be denied our project relentlessly stepped-up its game on all fronts in the face of market-wide conditions; The bleeding edge core developments, founding of a community-organized and spearheaded marketing team, and applications being built on top of the Syscoin Platform, among many other achievements. 2018 had its moments of blood (oddly coinciding with those lambo memes), sweat (pulling an all nighter during Binance’s API issue) and tears of joy (Syscoin 3 being born). Pour yourself some champagne and hop onto the re-cap ride. 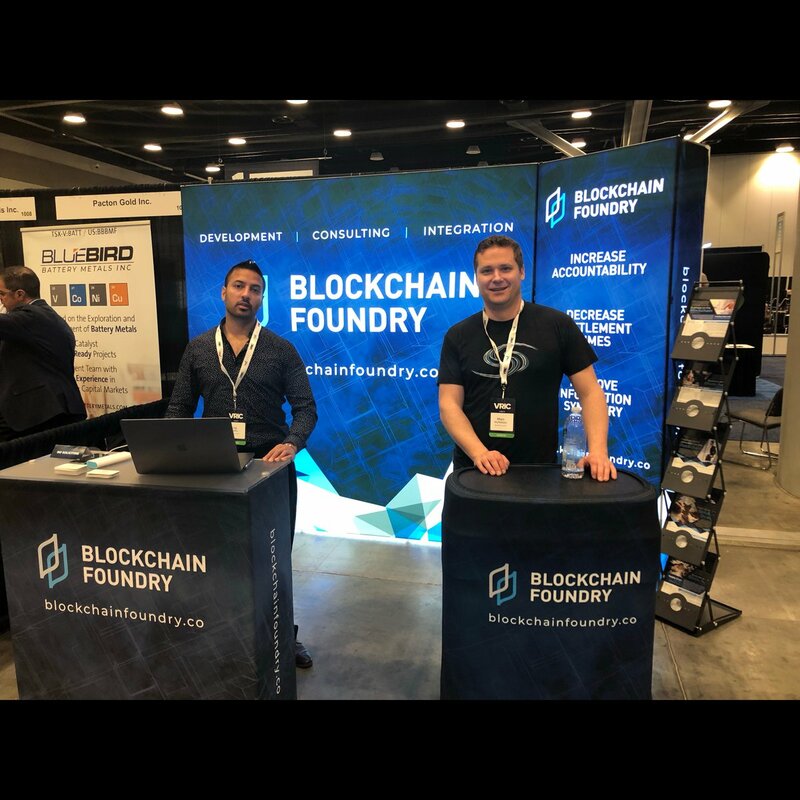 TORONTO and PARIS, Jan. 03, 2019 (GLOBE NEWSWIRE) -- Blockchain Foundry Inc. ("Blockchain Foundry" or "BCF") (CSE:BCFN) (FWB:8BF) (OTC:BLFDF) and ARCHOS S.A. ("ARCHOS") (EPA:JXR) are pleased to announce a strategic partnership covering blockchain hardware solutions and related software infrastructure (the "Agreement"). Pursuant to this partnership, BCF will become the exclusive North American distributor of the ARCHOS SAFE-T range of hardware cryptocurrency wallets and blockchain secured solutions. Blockchain technology is progressing at an exponential pace with tens of thousands of the world’s smartest minds using the technology to decentralize industries from banking to agriculture. These industries have been suffering from the inefficiencies of a centralized architecture, which results in less efficiency, lower security and higher fees. 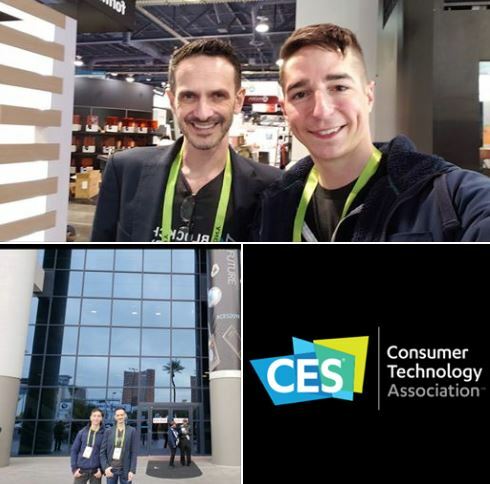 If you are in Las Vegas, join Blockchain Foundry CIO & Syscoin Creator Sebastian Schepis as well as Blockchain Foundry CEO & Syscoin co-founder Dan Wasyluk for the first official day of CES 2019! Powered by blockchain technology, Blockmarket Desktop is and all-in-one asset creation platform, cryptocurrency wallet and a marketplace platform that allows you to buy or sell anything to anyone, anywhere on Earth. Our platform provides powerful, easy-to-use tools that will help you sell your products and services or find the item you’re looking for. 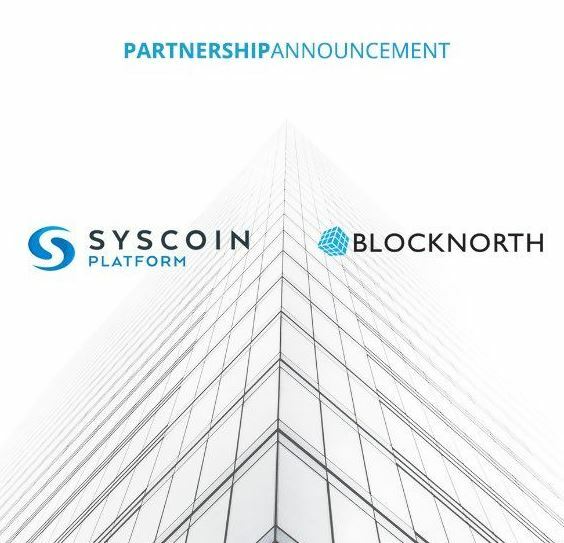 Educating the world about Syscoin with Blocknorth! 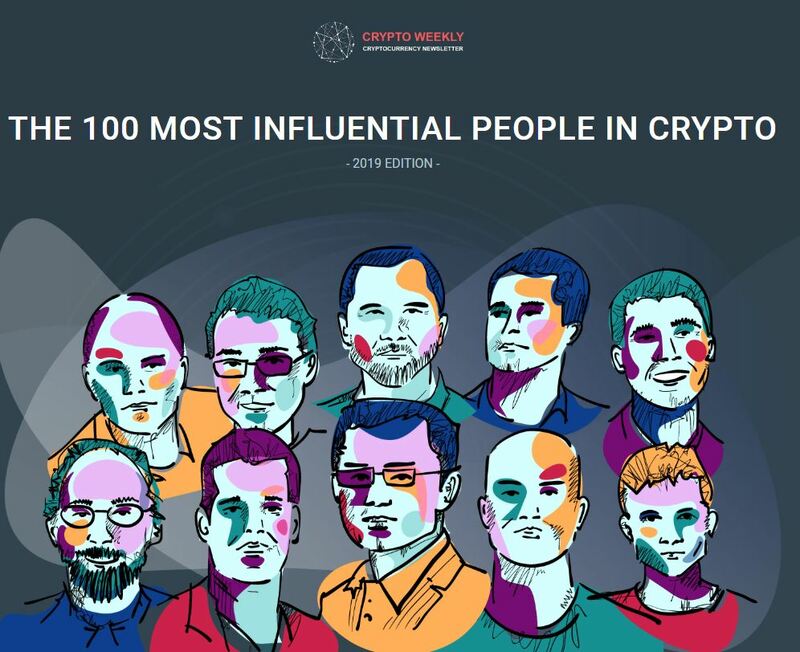 Thanks to the Syscoin Community for making this happen!